Home / Account, Mac, Windows, & Web, Windows / I’m Having License Key Issues. What Should I Do? I’m Having License Key Issues. What Should I Do? 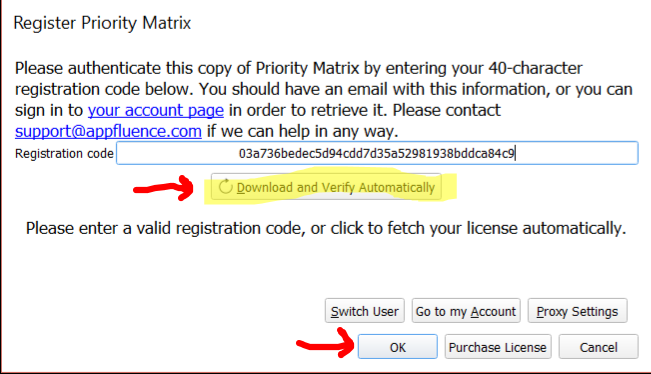 2) Check if your purchased license email address is the same as your sync email address. Email us at support@appfluence.com if there’s any doubt.